Sailor Moon the Super live cast to perform at Cherry Blossom Festival in D.C.!! This is the day we waited for!! RWBY Volume 6 Review!! 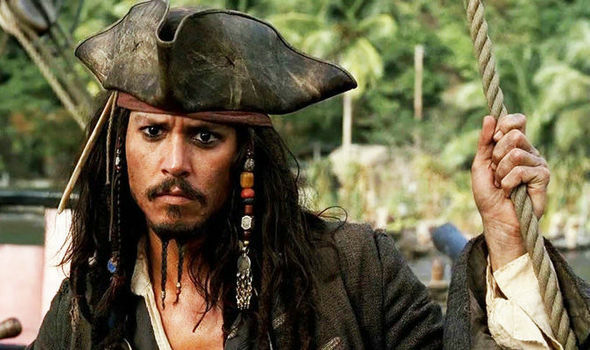 “Pirates of the Caribbean” to sail on without Captain Jack!! Disney is looking at Deadpool writers Rhett Reese and Paul Wernick to work on the reboot. This could lead to Depp being ousted anyway. Disney had recently fired James Gunn, director of the Guardians of the Galaxy films, amid accusations of his controversial tweets. Johnny Depp would likely be given the boot due his own allegations of domestic abuse by his ex wife, actress Amber Heard. Johnny Depp has portrayed the eccentric Jack Sparrow in all five Pirates films over the course of fifteen years. The franchise has grossed over $4.5 billion worldwide, making it the twelfth-highest-grossing film series of all time. It was also the first franchise to have two films gross more than $1 billion (Dead Man’s Chest and On Stranger Tide) before Marvel took over that role with their cinematic universe, which contains 20 films and has grossed more than $17.5 billion thus far.